WBE Exceeds performance of other competitors. 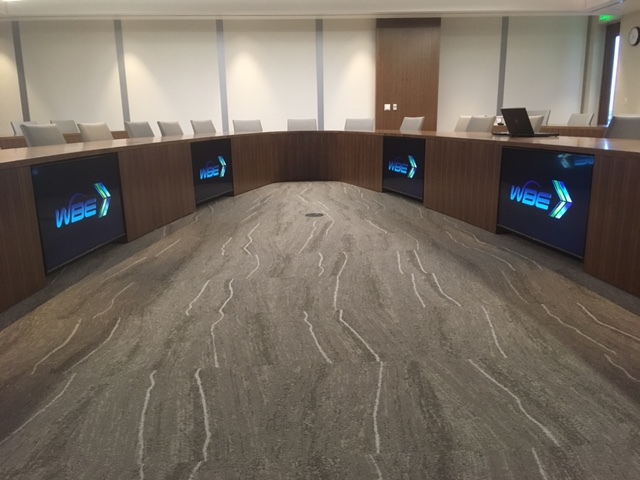 From implementing video walls and displays to integrating advanced video conferencing, WBE Audio Visual can help motivate, educate, and delight clients, colleagues, and employees alike. 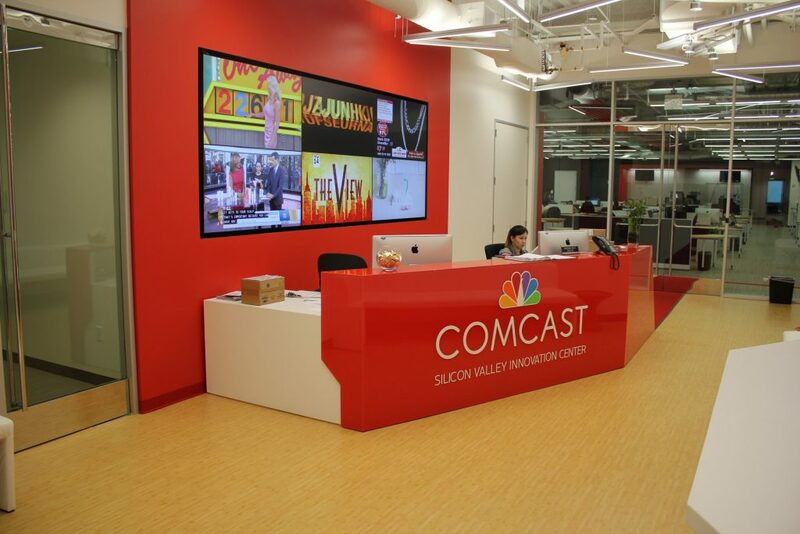 Our San Francisco Bay Area audio visual services division will handle every aspect of your audio visual systems installation. What you do with it is only limited by your imagination. As part of a larger electrical construction firm, our audio visual team will interact and collaborate with you the client, the general contractor, and other sub trades as part of the construction team. You’ll experience an installation staff that acts professionally and is dressed appropriately for a construction project. A team that adheres to all rules on the project and follows all safety procedures. One that is sensitive to the characteristics of occupied environments and can delicately work around finished walls, carpet, and furnishings. 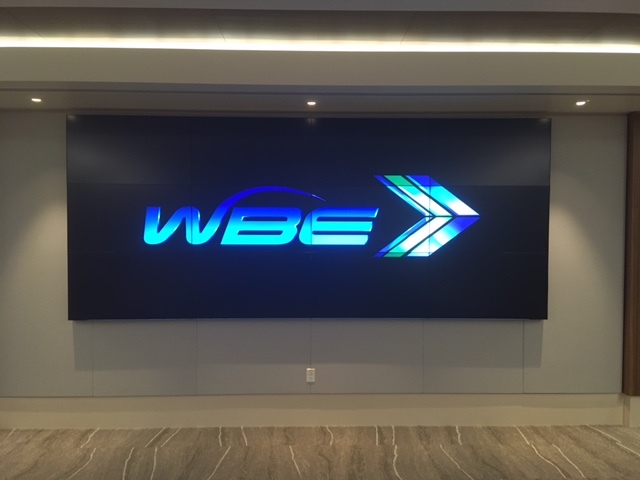 Whether you’re in need of initial design support or a beginning-to-end solution, the WBE Audio Visual team has the experience and the know-how to help you make your vision a reality. The art of audio visual design is sifting through dozens of manufacturers and the hundreds of components and solutions on the market today. Let us help you find the right equipment that will effectively communicate and function together. 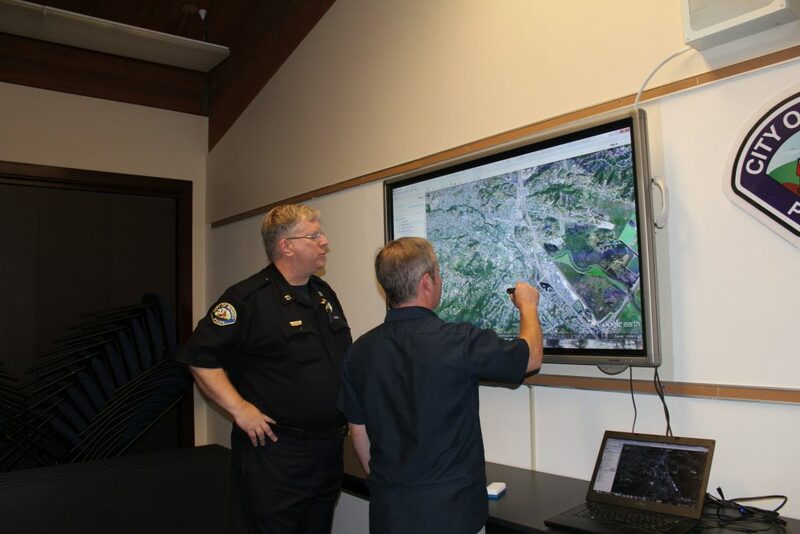 This goes beyond what you would typically consider audio visual equipment, such as flat screens, projectors, and microphones, but includes such things as lighting controls, shades, tablets, and smart phones—all with the potential of utilizing IP-based communications. Realistic, real-time conversation— when you need it, where you need it. WBE partners with leading manufacturers to build the video conferencing system that is right for your company’s needs. Our attention to detail will assure that whomever is on the receiving end will see and hear you clearly—just as if you were in the room with them. Ease of functionality and usability is paramount to each and every project we install. If your employees experience a system that is complex and difficult to use, they’ll abandon it and utilize a less efficient means to communicate with others. That’s why we use feedback from our clients to provide reliable equipment that employs a user-friendly interface. Then, we back that up with training of your staff. 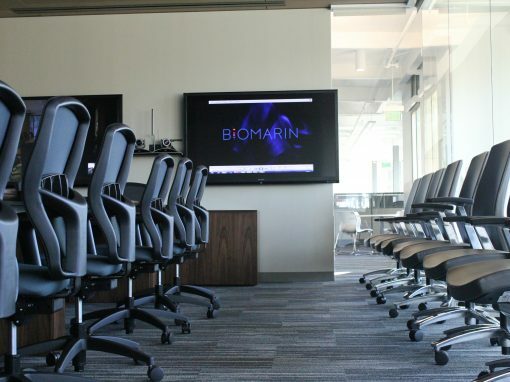 For many businesses, audio conferencing is a daily necessity. Our ICIA certified installers will make it easy for you to run crystal-clear audio conferences. 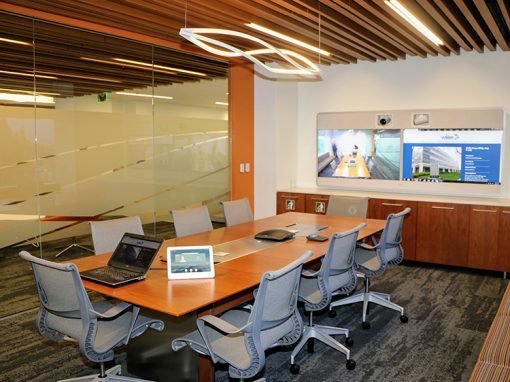 Whether it is a large conference room or a board room requiring the use of table-top microphones or a simple table-top all-in-one audio conferencing unit, we’ll provide the most efficient and cost effective system to meet your specific needs. 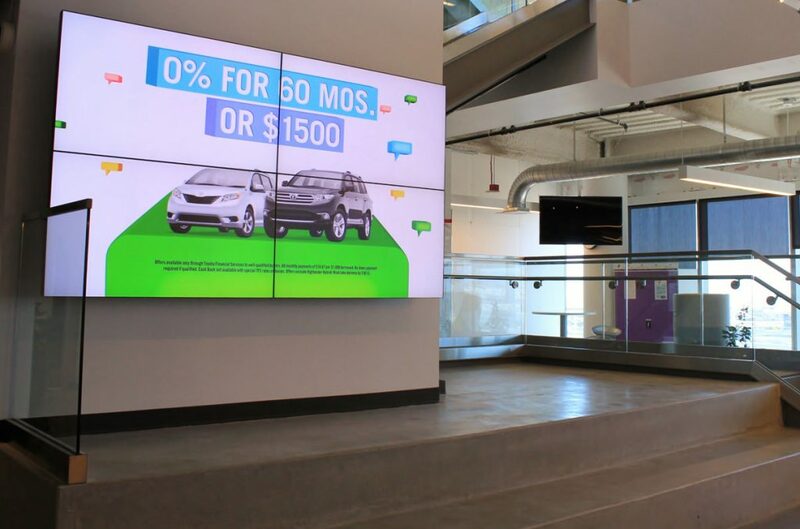 Unlike many audio visual installation companies, we take it beyond equipment and functionality. The acoustics of a room is almost as important as the equipment itself. A room with poor acoustical characteristics will make the most technically comprehensive solution sound unpleasant to the human ear. 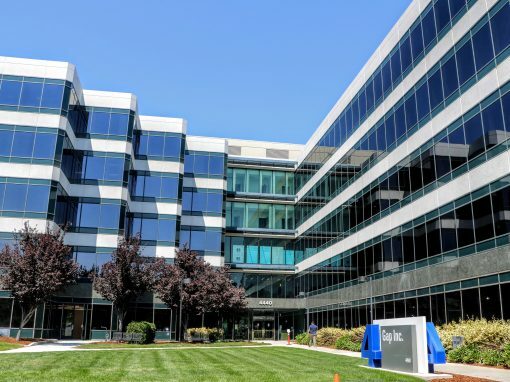 We have the capability to provide acoustical engineering to make sure your employees are able to carry on conversations that are easy to comprehend and listen to. WBE has the all-in-house strength. Makes you a better choice for multi-discipline projects. WBE has more of a ‘can do’ attitude. Their AV division does a better job at offering solutions to challenges, rather than simply identifying problems. 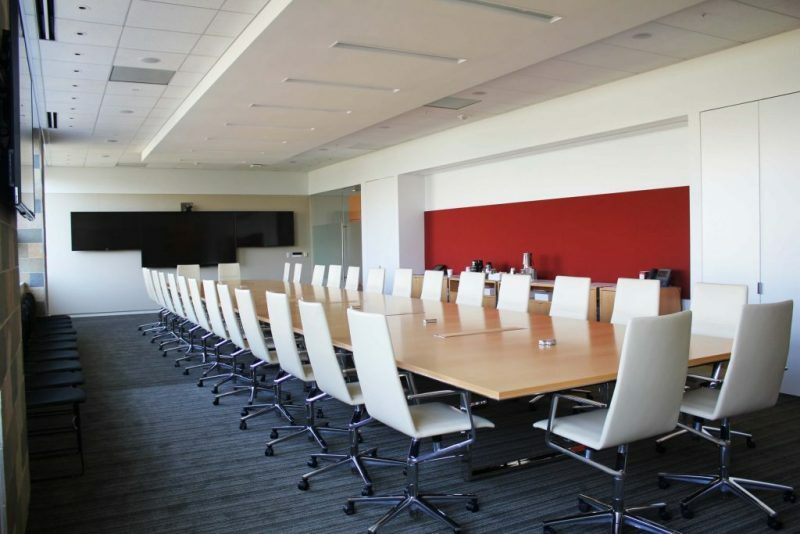 Whether you’re moving office locations or reconfiguring your existing space, WBE can help ensure that you achieve a seamless transition by providing professional audio visual move and/or re-installation services. Our audio visual installation technicians will meticulously document and dismantle your existing system, make a punch list of items and equipment that should be replaced or repaired, pack it in the appropriate shipping materials/containers, arrange for its safe delivery, and re-install it at its new location. Additionally, we have the capability to securely and safely store your equipment in case a move is offset by days or weeks. Our audio visual company works with top manufacturers and suppliers to integrate reliable paging systems for facility-wide announcements, including emergencies. We provide auditory masking to lessen the impact of distracting noises and protect confidential conversations from leaking from one office to another or into public spaces. Our in-house programmers will customize your system to meet your exact wants and needs, creating a user friendly audio visual experience each time you use your system. Integrated control systems and audio calibration can be complex. Let us deal with your headaches and we’ll go a step further than other audio visual installers by providing you the code to your system when we’re done. In-house programming has many advantages. First, it delivers a high level of consistency and reliability, since we don’t have to rely on third party programming houses or individuals that have no real interest in taking ownership of the project or the client. Second, we have control over education and certification to make sure we are up to date with the constant changes in code and functionality. Third, we have complete control over the schedule and timing of implementation and testing. Last, but not least, programming can be changed or modified on the spot. 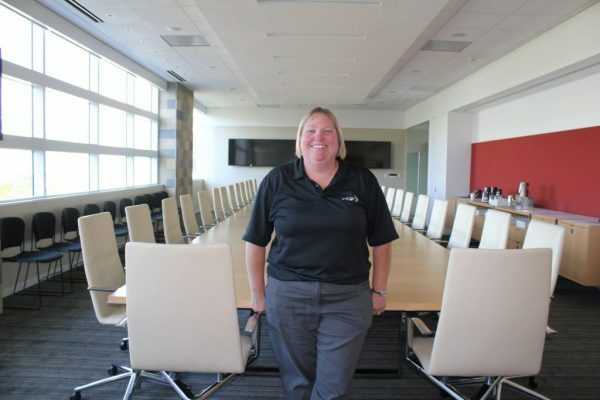 Corinne and her team servicing the Oracle Pleasanton campus are all wonderful to work with. They are courteous, professional, and responsive.